Sport Auto Rent is a company from La Coruña that was founded in order to offer its customers high quality vehicle rental services. The most important pillars of our company are trust, professionalism and continuous availability in order to establish an outstanding rapport with our clients, a fundamental characteristic that allows us to offer them the best possible service. The range of vehicles on offer allows us to offer our customers comfort and special quality. 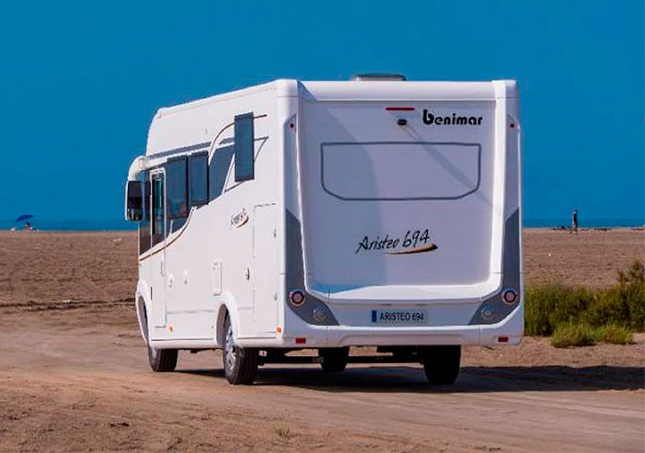 We mainly specialize in Motorhome and vehicle rentals, but we also offer parking for customers who are owners of motorhomes, trailers and leisure boats.